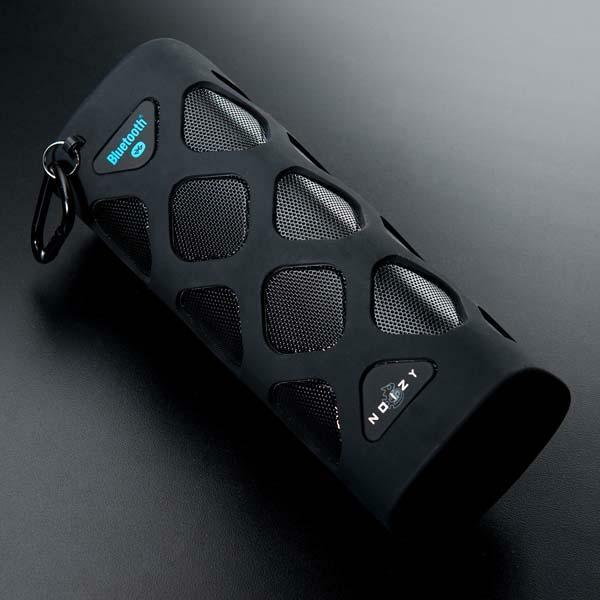 Need a rugged portable speaker to play music during cycling or hiking? Have a look at Noizy’s Kameleon Bluetooth speaker, it may be a nice music companion. The Kameleon is a rugged Bluetooth-enabled wireless speaker that measures 2.5 x 2.5 x 6.75 inches. 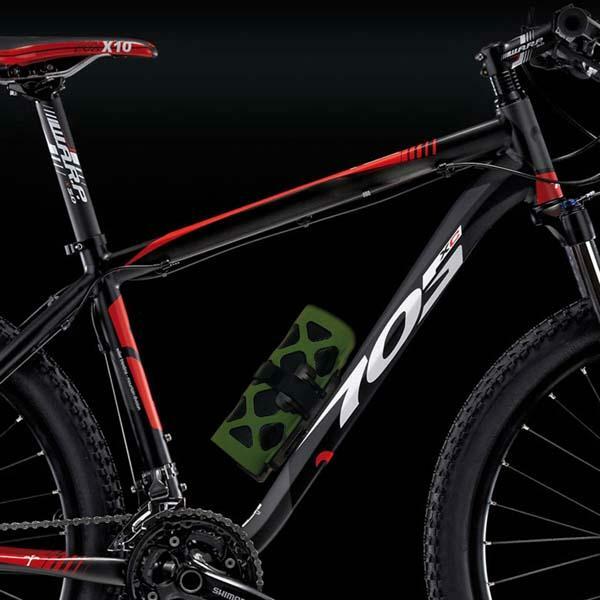 As we can see from the images, the wireless speaker sports a compact and tough design, and its stylish and durable silicone skin guards the portable speaker from splashes, dust, and bumps, moreover, using included carabiner, you can attach the speaker on your backpack, while optional bicycle mount with Velcro straps allows you to take your music with you while you ride. Additionally, built-in Bluetooth with A2DP ensures it wirelessly connects with your smartphone or tablet and delivers crisp, clear sound. Apart from that, its rechargeable battery offers up to 10 hours of playback time. The Kameleon portable Bluetooth speaker comes in two colors and is priced at $124.99 USD (on sale). If you’re interested, jump to TouchOfModern online store or Amazon for more details.